I’ve had a slew of boy newborns lately and I’m loving it! I had a long run of girls there but between little H here and Mav previously I’d have the opportunity to change it up and try out some new wraps and hats. Little H’s mommy is my neighbor and I was so excited when she contacted me to do his session. It was probably the shortest drive I’ve ever made to get to a newborn session – literally around the block. He was such a peanut but so good for our entire session. He wasn’t a fan of unclenching his fists so I spent a lot of time trying to get those fingers out but decided to give work with the fists. Sometimes babies let you do what you want to get the shot and other times they have their own agenda. 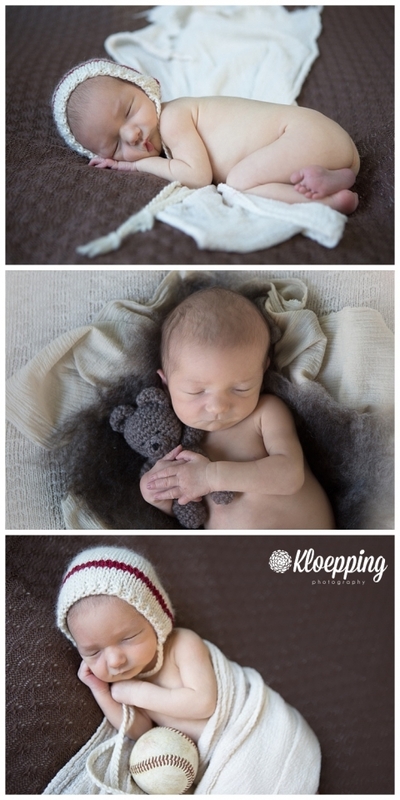 It’s part of what I love about newborn sessions. You always have to be thinking on your feet. I do have a flow that I like to work through but not every baby is down with that and rather than push them to do something they obviously don’t want to do, we adjust and make it work. In either case we end up with freaking adorable pictures of their sweet little faces. As we were wrapping up the family shots, he gave the sweetest little pout which of course made everyone laugh. Hey, at least he wasn’t pooping on us! I stopped by the other day to drop off the prints of his session and he’s changed soooo much! Even in just over a months time! 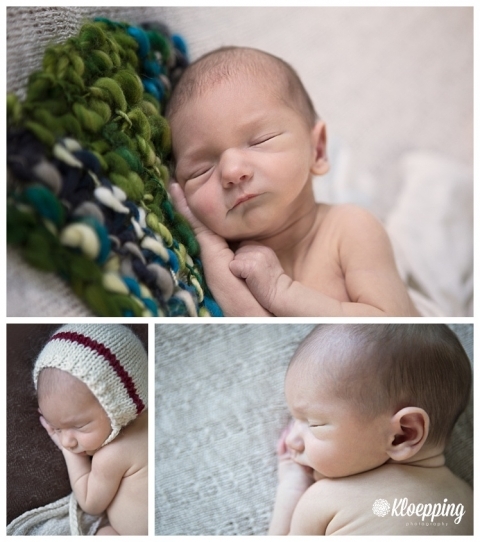 So, if you’re on the fence about newborn pictures I say – do it! So much changes in those first few months. It’s worth the investment to be able to freeze even just a little bit of time.